Get ready to celebrate Independence Day in serious style. 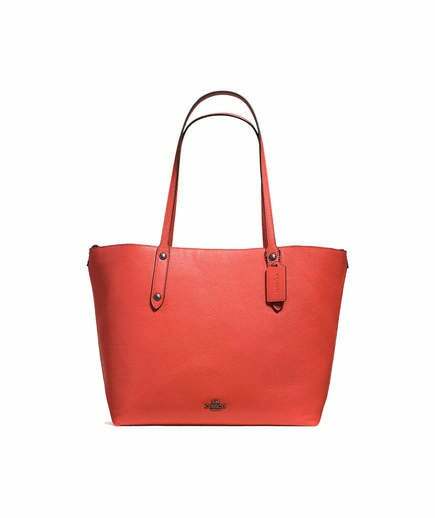 Coach is having a major Fourth of July sale and is offering a full 50 percent discount on all of sale styles. Whether you’re looking for a new purse for your summer wardrobe or an extra nice gift for someone special, this huge deal is not one to overlook. If you’re not in need of a new purse, don’t write this sale off just yet. There are plenty of other discounted options from adorable shoes, stylish clothing, and handy wallets. This huge sale is bound to sell out fast, so be sure to scoop up what you want before it’s gone. Here, six of our favorite items from the sale. 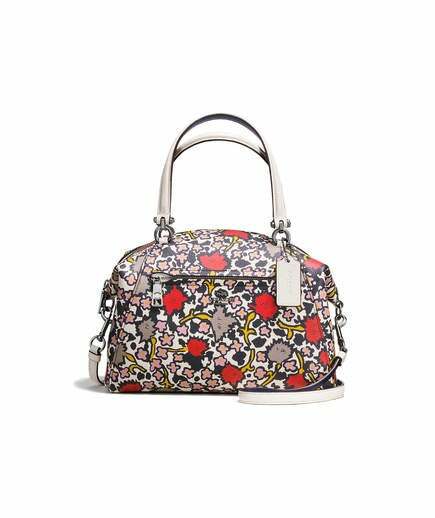 available at Coach	$148 (originally $295) Shop! 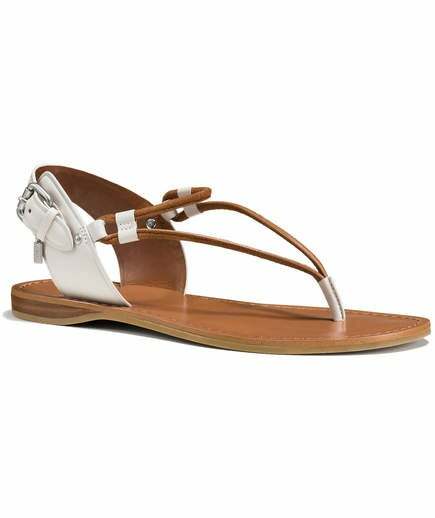 available at Coach	$175 (originally $350) Shop! 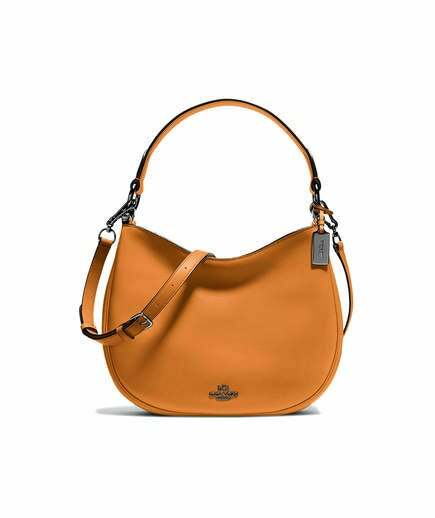 available at Coach	$198 (originally $395) Shop! 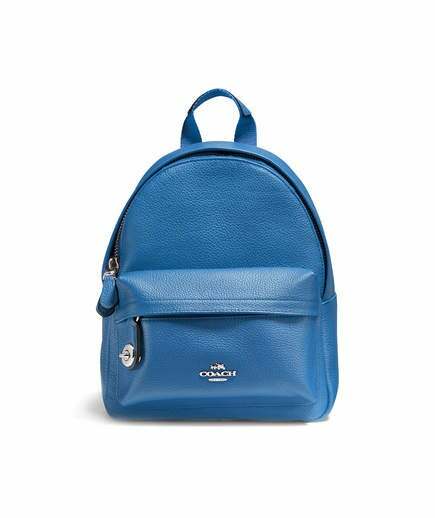 available at Coach	$125 (originally $250) Shop! 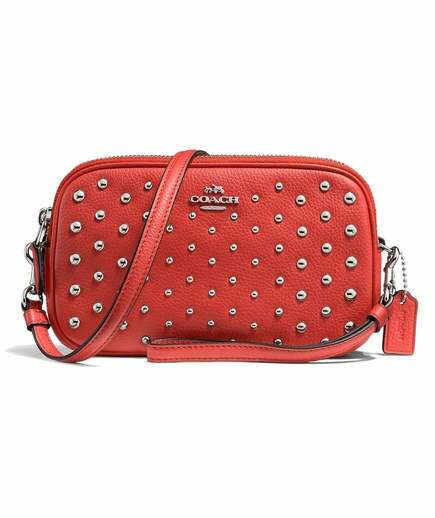 available at Coach	$68 (originally $135) Shop!